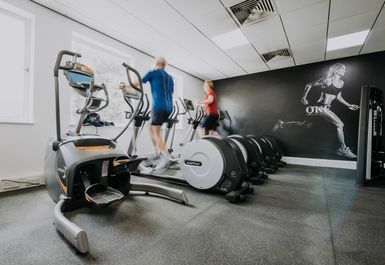 Welcome to One Premium Fitness; 51 High Street, (above M&S), Reigate, Surrey, RH2 9AE - just a 10 minute walk from Reigate main line station. 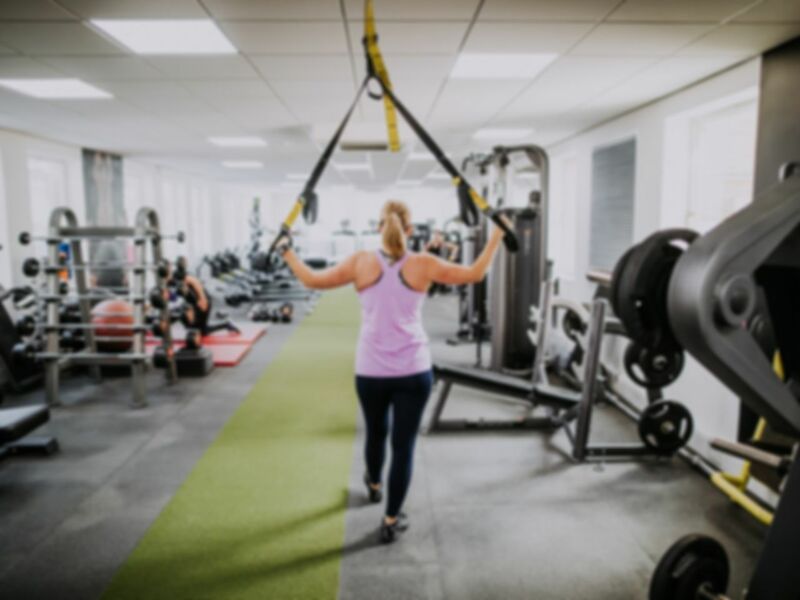 State of the art equipment / Large range of cardio equipment / Plate loaded and fixed strength ranges / Functional training zone / Range of studio classes / Personal training sessions / Speedflex studio. 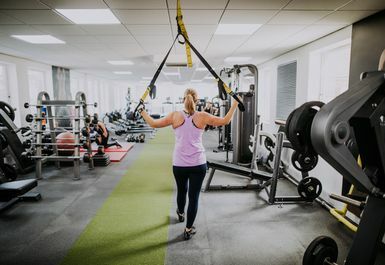 With over 150 pieces of state of the art equipment, this site offers a wide variety of exercise choices from functional training, circuits and machines to free weights, Pilates and a state of the art Speedflex studio. 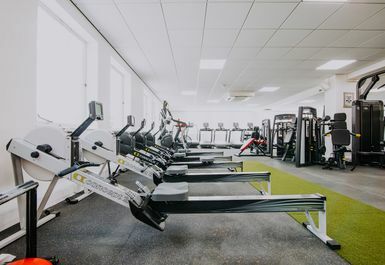 Access to all classes and sessions are included in your price, contact the gym directly to book to avoid disappointment. 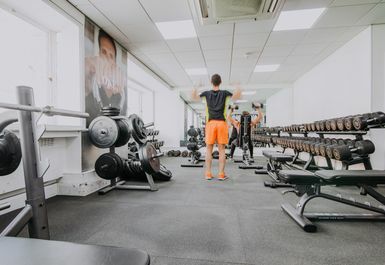 Reasonable gym for weight lifting. 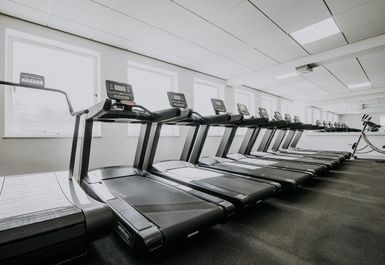 Great gym, friendly staff with great equipment. Great gym, everything you need. Friendly atmosphere. Currently upgrading some equipment which is good. Great gym, not a fan of the new section which is rarely used however. Friendly staff and good range of equipment available. Good sized gym with a good selection of equipment. It does feel rather tired however and some of the equipment could do with replacing. A friendly welcome - no fuss with redeeming the pass. A good range of equipment too . Used the rower, machines and cable machine. They have free weights, racks, benches etc too. Nice views out of the windows. Bit odd having carpets in the changing room- otherwise good!